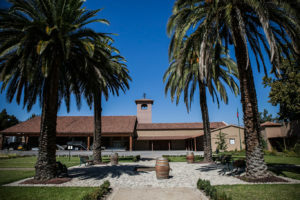 At the foot of the Andes in the Rapel Valley, Viña Los Boldos is one of Chile’s oldest wineries, established in 1850, and planted with over 620 acres of vines in rocky soil reminiscent of the great vineyards in Europe. 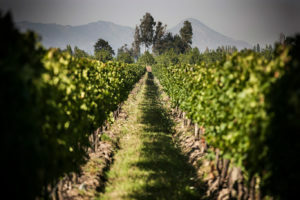 With the wine making expertise of a French oenologist and veteran advisor Pedro Parra, the estate began producing wines that play with the terroir of the Cachapoal Andes Valley enhanced by Los Boldos’ unique, heavily rock soils. In 2008, Viña Los Boldos became part of Sogrape family. With the arrival of chief winemaker Victor Arce Gatica in 2016, Viña Los Boldos continues to combine the extraordinary terroir of the region, resulting from the combined forces of land and sea, with traditional French winemaking techniques. 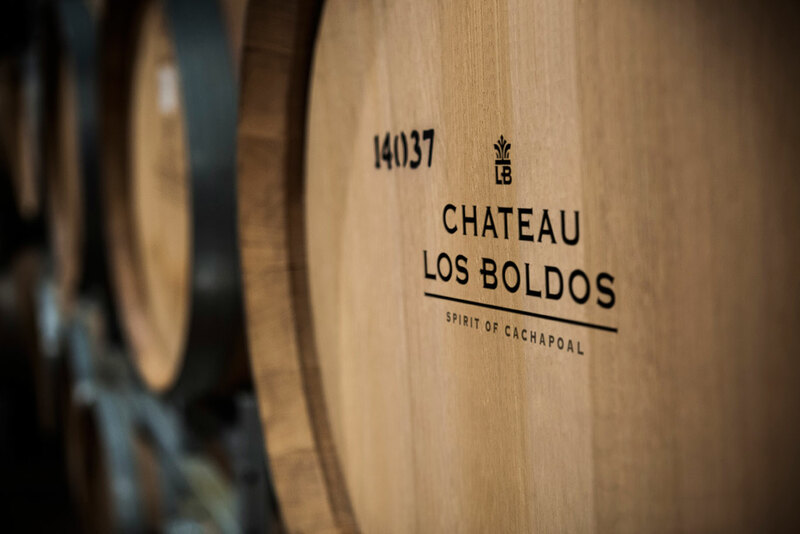 In recent years Chateau Los Boldos Grand Reserva wines have received coveted recognition from leading editors at Wine Spectator. As for the name, Los Boldos is a type of tree found in the region, whose stomach- soothing leaves are used for tea. 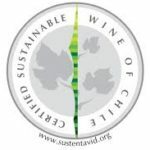 Viña Los Boldos is 100% certified sustainable in all three qualifying categories: the vineyard, the winery, and social responsibility, as it supports local residents with year-long programming and employment. 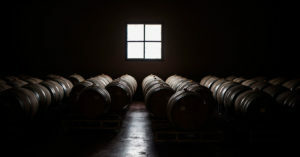 With vast experience in winemaking and viticulture, Victor Arce Gatica, joins Viña los Boldos in 2016 to lead the Winemaking Department, with the aim of continuing the path of fresh and elegant wines embodying the Cachapoal Andes Valley. 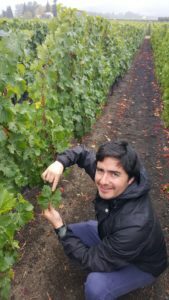 Victor is an Agricultural Engineer-Oenologist of the Pontificia Universidad Católica de Chile; he teaches in several houses of studies in the country and has worked in Viña Cousiño Macul and Viña Pérez Cruz. 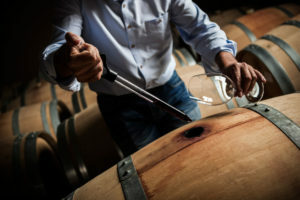 Victor also developed part of his career in the United States where he worked during the wine harvest in Paul Hobbs Winnery and Crossbarn in Sonoma Valley, California. The varietal wines come from grapes produced in Chile’s premium wine-growing valleys. We craft each wine to reflect Chile’s unique terroir and capture the purity and simplicity of each variety. 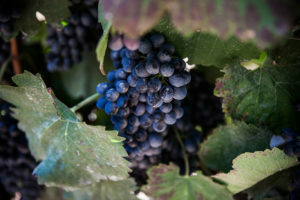 Young and fruity with intense colors and soft tannins. They faithfully reﬂect the most emblematic varieties grown in the Cachapoal Andes region.  Produced with grapes sourced from vineyards over 15 years old. They show intense colors, fruity aromas, and balanced tannins. 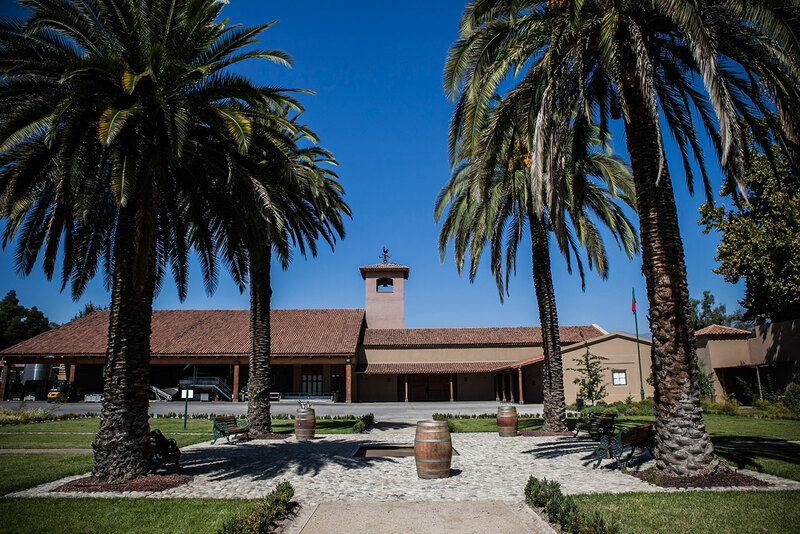 A modern and fresh wine; a blend of Chilean roots and European heritage. 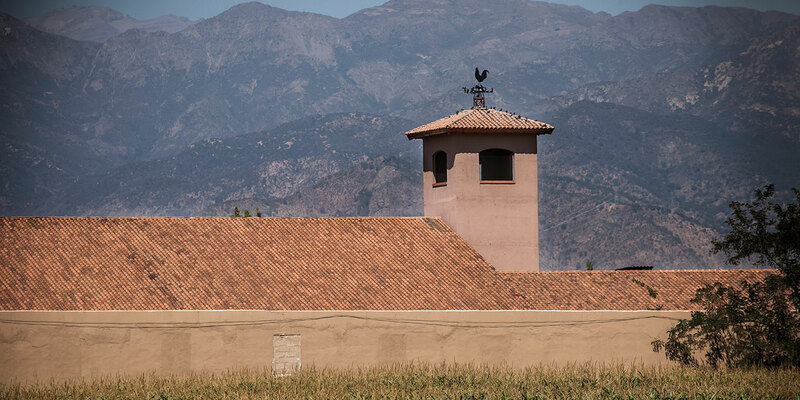 Sanama's local wicker design celebrates the centuries-old art of wicker weaving in Chile.